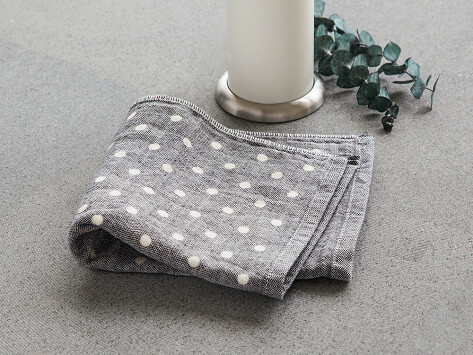 Dimensions: Polka Dot and Two-Tone: 13" x 13"; Tri-Color: 10" x 10"
Weight: Polka Dot and Two-Tone: 0.093 lb. ; Tri-Color: 0.037 lb. 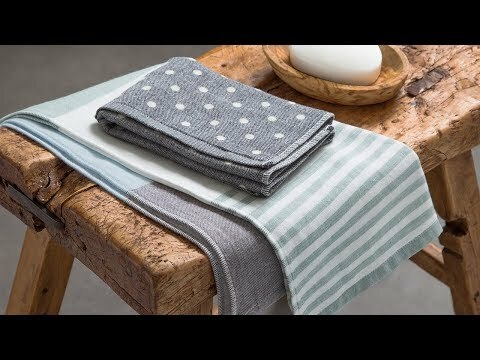 I like these facecloths very much: soft fabric and a fresh design! I’m going to order more of these. I ordered one to test against another item and I really like this one! It is the most absorbent towel. It is a very soft and efficient towel. Love the colors.